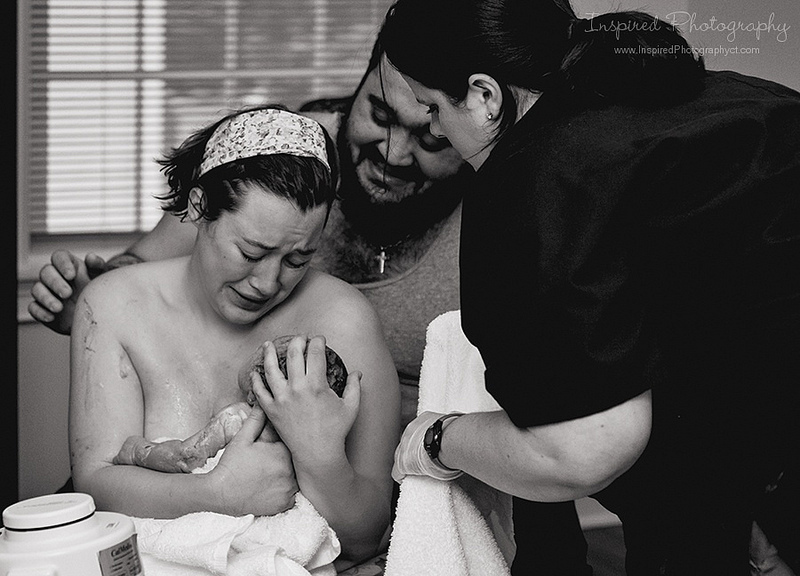 A birth doula provides emotional, physical, and educational support to the mother and her partner before, during, and after childbirth. 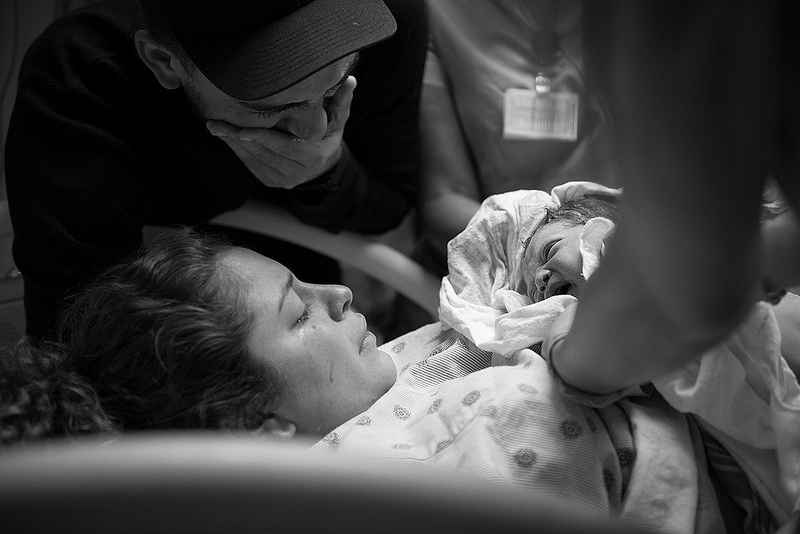 Birthing a baby into the world is a time filled with amazement, awe, and a lot of unknowns. With my birth experience, unbiased ear, and resourceful knowledge, I can guide you by offering insight and feedback to help you feel comfortable with any decisions you make as well as be a calm physical presence. The standard package includes one prenatal visit, labor support, and one postpartum visit. There is also unlimited phone and email support throughout your pregnancy. The standard package can be modified to fit your specific needs! Prenatal visits are a time for us to get to know one another. We will discuss your birth preferences, comfort measures, labor positions, and any fears or concerns you have about labor and birth. What will Labor Support look like? We will be in close contact throughout your pregnancy. Once you are in active labor I will be by your side to support you and your partner both physically and emotionally. I will also be a great sounding board for any last minute decisions you need to make. Once your baby is born I will stay for about an hour to help you with initial breastfeeding if you wish. I've also been known to snap some priceless candid photos of newly grown families! 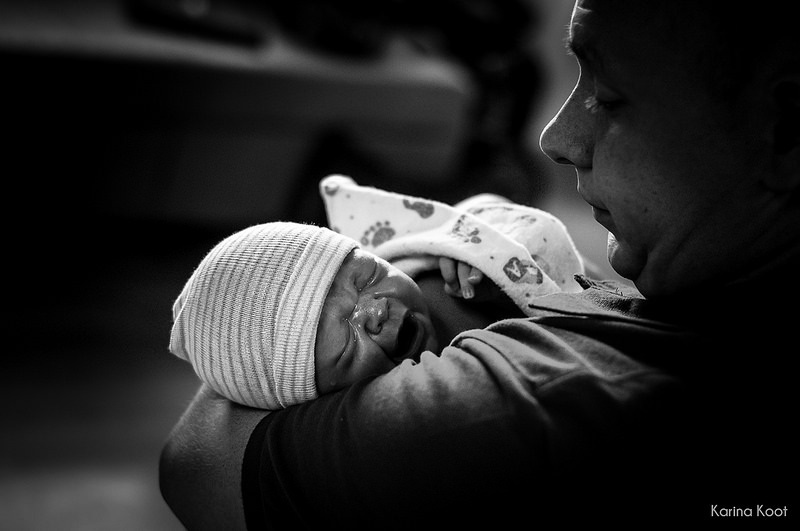 What is a Postpartum Visit? Your postpartum visit will be scheduled within two weeks of the birth of your baby. During this visit we will discuss your birth experience and any questions you have about your postpartum healing or your newborn's care. Many families find postpartum support to be extremly valuable - there are additional packages that you can purchase before or after your baby is born.